Christopher Designs boasts itself as the perfect marriage of traditional skill and technological advance. 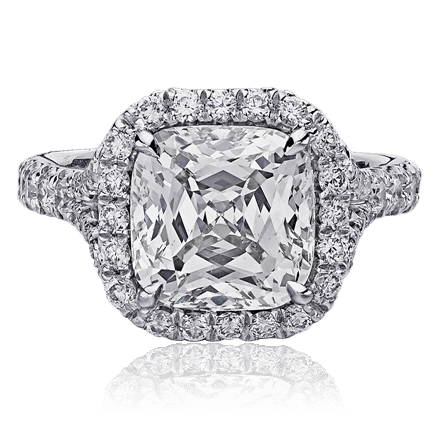 Adding extra facets — or sides — in the way they cut their diamonds is their patented hallmark. 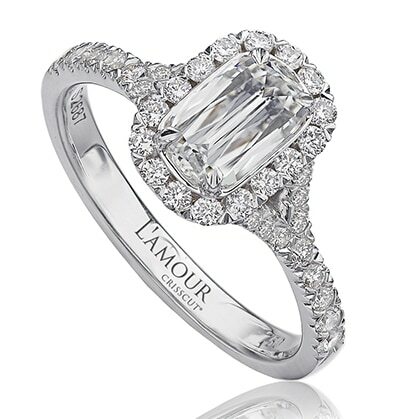 For instance, a typical round brilliant has 58 facets and a Christopher Designs diamond has 121 facets. Why does it matter? Dramatic sparkle and fire. 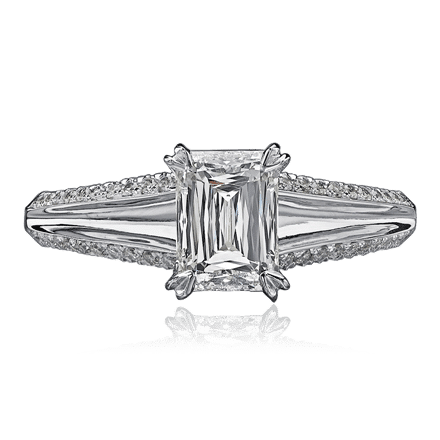 Christopher Designs diamonds are available in four cuts: emerald, cushion, Asscher and round. 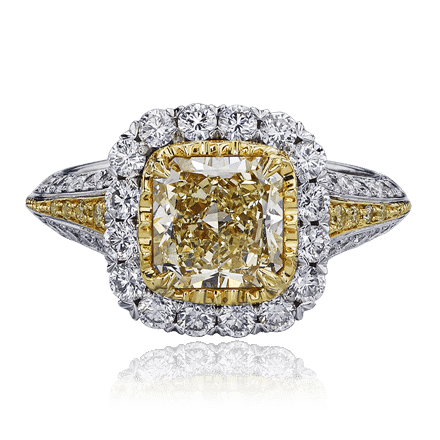 Christopher Designs offers rings, bracelets, necklaces, watches, pendants and earrings. Want more information about Christopher Designs?